Canon India Pvt. 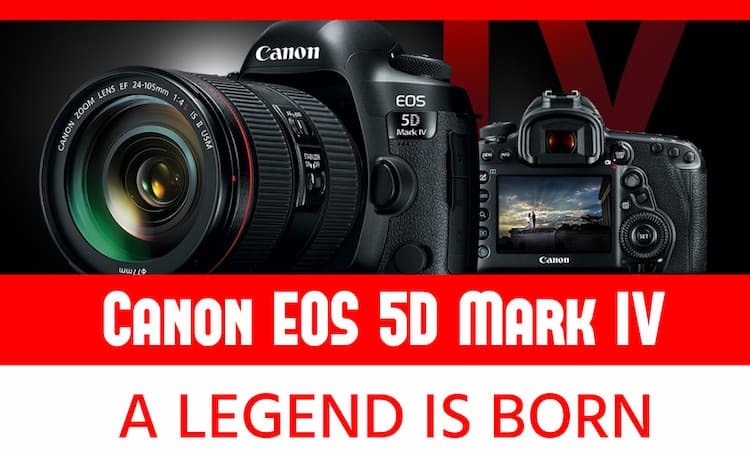 Ltd., launched its highly awaited EOS 5D Mark IV on 26th August 2016 in New Delhi, which is the fourth generation camera of the globally popular full-frame DSLR series. Canon 5D Mark IV is the successor of 5D Mark III, which was launched in 2012. Although there is no much difference in the design as it is built upon the same skills, but the new version is 60 grams lighter than its predecessor and exceeds in terms of almost everything. It’s a revolutionary device which is highly suitable for professional photographers as well as filmmakers due to its fast processing and detailed imaging for both stills as well as videos. The new camera is technologically advanced and features the brand new imaging technologies along with the best qualities of premium EOS models. The camera is capable of delivering exceptional performance as it packs a mighty 30.4 MP full-frame high-sensitivity sensor along with Dual Pixel CMOS AF for ultra fast focusing. It is also compatible with Dual Pixel Raw format and 4K frame-grabs which provides better control to photographers while taking shots and creating images. 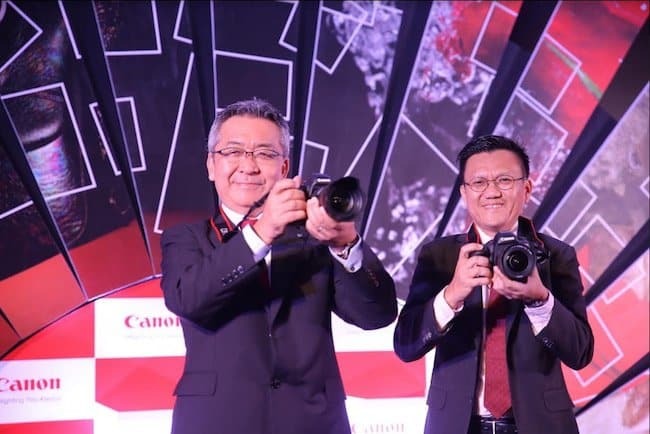 By launching this camera, Canon wants to achieve about 50% market share from the DSLR segment. Whereas, in this article, we will try to gather as much as information about the Canon EOS 5D Mark IV features, specifications, price and availability in India so that it will help you to make your decision better. The exterior part is covered with an outer rubber coating and water/dust resistant sealing material has been used at all joints to protect the camera. The camera is easy to hold with a single hand and body weighs about 800 grams. The dimensions of the camera are 150.7(W) x 116.4(H) x 75.9(D) mm and it includes a 3.2 inch LCD monitor with almost 1.62 million dots. Electronic level helps the user to customize the display by estimating tilt and rotations. Intelligent Viewfinder II lets users adjust the shooting functions without removing eyes from the object. Updated with the latest L series improvements, EF24-105mm f/4L IS USM lens include upgraded optical performance, IS performance upgrades, Air Sphere Coating (ASC) for remarkable flare, quieter operation for better videography and fluorine coating for enhanced durability. You can shoot for long hours with the BG-E20 battery grip which is optional. The power of DIGIC 6+ image processor along with intensified noise reduction process ensures quality images in low light condition across the ISO range. The processor integrates in-camera Digital Lens Optimizer which enables peripheral illumination, chromatic aberration and diffraction correction by optimizing JPEG files quickly and easily. The EOS 5D Mark IV is equipped with impressively large 35mm full-frame CMOS sensor which has the ability to deliver the richer resolution of up to 30.4 megapixels which is important to generate large format prints for commercial purpose. The magnifying ISO sensitivity from 100 to 3200 which is expandable up to 102400 provides spotless images even at high ISO speeds. The EOS 5D Mark IV takes the video shooting experience to another level with the ability to record Digital Cinema Initiatives (DCI) 4K movies and proving more access along with useful features. You can shoot high quality 4K videos at a sleek frame rate of 30p with up to 4096 x 2160 pixel resolution and 17:9 aspect ratio to get cinema like experience. The camera is also capable of shooting Full HD quality at 60p, HD quality videos up to 120p, Footage shot in the DCI 4K format for broadcasting, videos in MP4 format for social networks and shooting in MOV format for movie productions. For high-speed and smooth phrase-difference detection Auto Focus system, it has Dual Pixel CMOS AF. The touch screen LCD helps you to focus on the object and an STM lens allows urbane focusing while video shoot. The camera offers an inbuilt 4K frame grab feature that can be used to be extracted videos as a JPEG image with the resolution of 8.8 megapixels which is suitable to create A3 sized prints. With HDR movie function you can record 30p videos in bright sunlight without having a loss from overexposure. 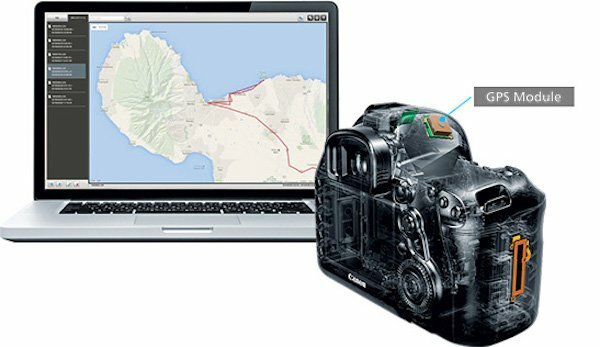 The EOS 5D Mark IV is packed with Near Field Communications (NFC) for quicker connection and in-built Wi-Fi to provide smooth transfer of videos and images to other devices through FTP or FTPS service and allows users to upload their pictures/videos directly on their social networks which makes it highly preferable for field photography. 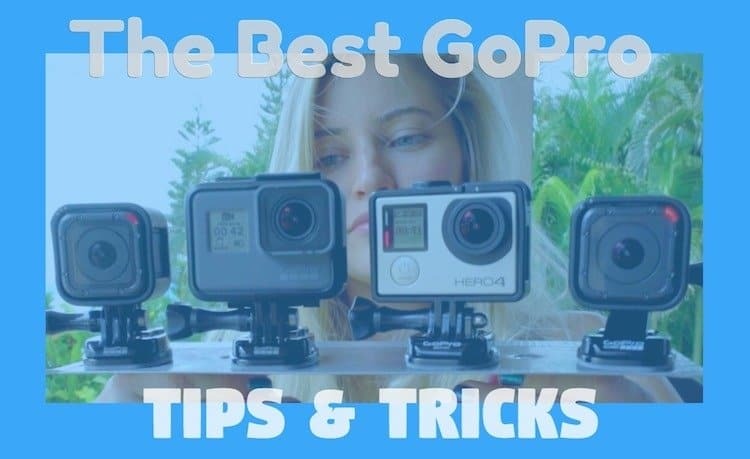 In order to enable remote shooting you need to download the Camera Connect app in your smartphone which provides the suppleness of taking pictures and shooting videos from a distance via the phones. 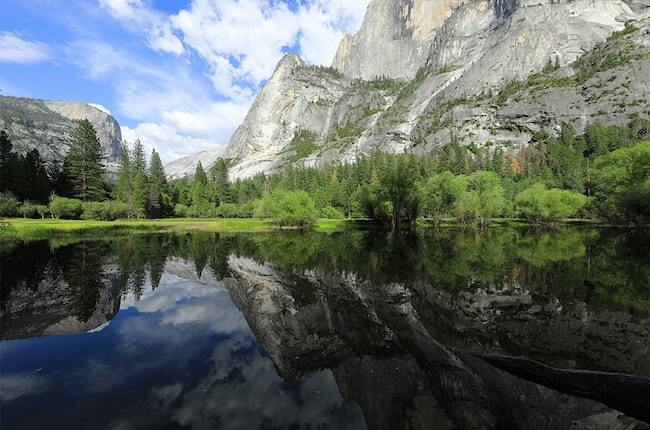 The camera has the ability to capture the location data without using an external GPS system. The EOS 5D Mark IV is available across the country and the body is priced at INR 2,54,995, The camera will be sold with either the EF 24-105mm f/4L IS II USM lens at the price of INR 3,24,995 or the EF 24-70 mm f/4L IS USM lens at the price of INR 3,06,995 in India. Cannon is a flag bearer of the full frame DSLR cameras and has always come with innovative products to improve the photography experience of its users. Canon EOS 5D Mark IV is also not an exception and boasts all the qualities which would attract a professional photographer or a film maker. Canon EOS 5D Mark IV is easy to use and brag plenty of useful features along with advance technology, which makes it highly preferable for field photography. Having the facility of NFC and Wi-Fi lets you share your work fast and powerful processor increases the speed as well as efficiency. Overall, its a worthy product at a decent price and has the ability to become successful in near future. Should You Invest in a Refillable Ink Printer?